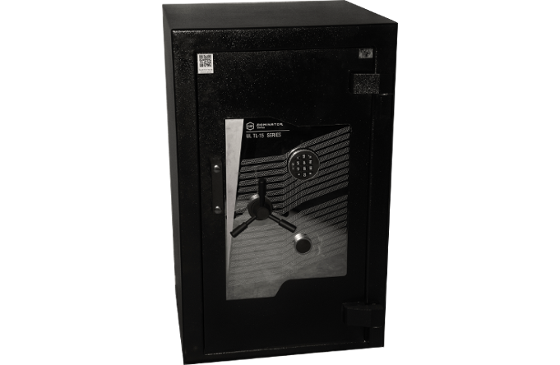 The Dominator Safes’ FA Series are specially designed cash and valuables safes that incorporate custom fabricated anti-penetration steel framework with pressurised concrete to provide high levels of security where extra protection is essential. 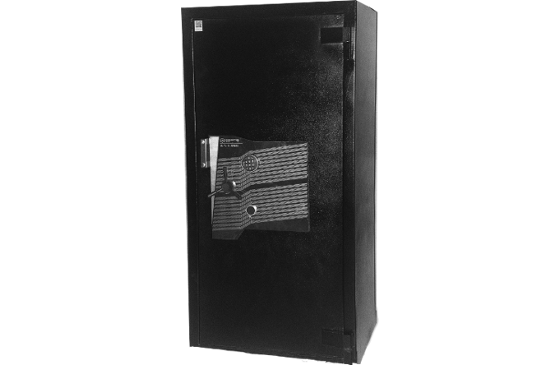 Including 5 size variations, catering for different storage requirements, as well as multiple locking configurations to provide efficient and effective security solutions. Stringent testing for fire protection and penetration resistance ensures quality and economy in every safe. While the HS-1 is the smallest in the series, it is still large enough to securely store vital A4 documents inside. 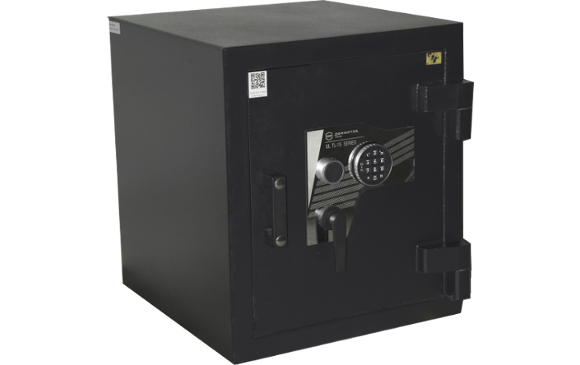 Secured by 3 extra-large 32mm diameter locking bolts, the HS-1 is the perfect domestic safe. 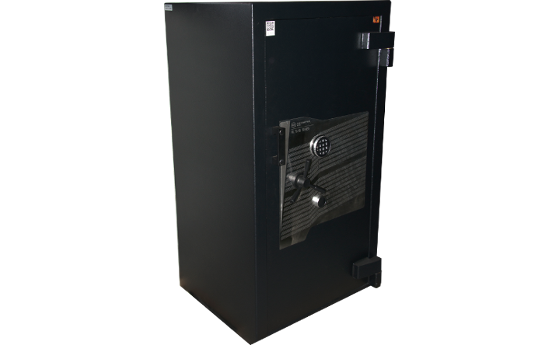 An efficient use of space, additional locking points and increased security features found in the HS-2 safe allow it to provide unrivalled value for money.